Research interests: I am an environmental and resource economist. I work on problems of resource management and decision-making under environmental risk and uncertainty. I work in several applied areas including invasive species, endangered species, disease, fisheries and climate change. My methods include econometrics, dynamic optimization, and Bayesian learning processes. 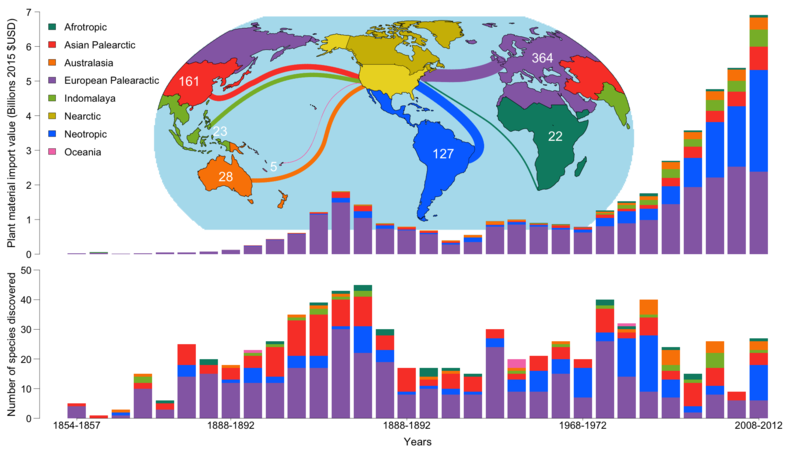 Plant material imports to the U.S. and discoveries of non-native “true bugs” (hemiptera) by region, 1854-2012. 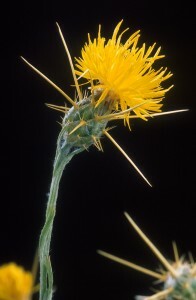 Invasive species and trade: What is the risk of unintentionally delivering invasive hitchhikers via international trade? How does this risk change over time and vary by trading partner? In this project our leading analysis uses 150 years of ecological and economic data in the United States to understand the dynamics of establishments. Working paper: Matthew MacLachlan, Andrew Liebhold and Michael R. Springborn. The hitchhiker’s guide to the greenery: estimating dynamics of 150 years of trade‐driven non‐native species introductions via plant material. Click “Show more” below for a video animation of the import-introduction process and additional project information. We identify structural parameters of the establishment-discovery process using maximum likelihood estimation. We construct historical and contemporary estimates of establishment risk differentiated by region. We find that risk per unit of imports falls with accumulated imports from a region but that other time-varying factors (such as technological transformation of shipping) increases the risk. Shadow value viability–safely avoiding dangerous thresholds: Climate change mitigation, endangered species conservation and controlling infectious diseases are examples of a class of management problems with two key features: (1) avoiding thresholds–like 1.5 degrees Celsius warming, extinction, or outbreak–is key; (2) damages from violating the threshold are extreme but impossible to estimate with precision. Instead of maximizing ill-captured net benefits, pragmatic focus turns to avoiding the threshold with a given confidence at the least possible cost. Such problems are notoriously difficult to solve (given loss of the Markov property from the “joint-chance constraint” created by the confidence-constrained objective). We develop a novel “shadow value viability” approach to solve the problem which also returns important economic intuition about the implicit cost of violating the threshold. Click “Show more” below for papers on this topic. The papers below address endangered species conservation in the Grand Canyon. We are now working to use the shadow value viability approach to address the conservation of bycatch species in a fishery. 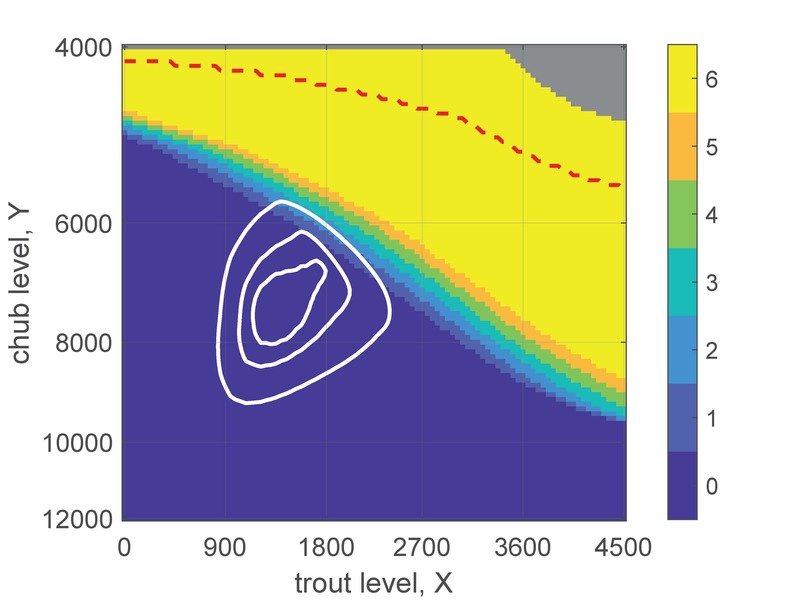 Forward dynamic programming: Ecosystem-based management demands that decisions account for more than just a homogeneous resource stock–stock diversity (genetics, age, etc.) and conditions of the ecosystem economic system all matter. Standard dynamic optimization techniques (e.g. value function iteration) become unwieldy under large state spaces and/or complex uncertainty. 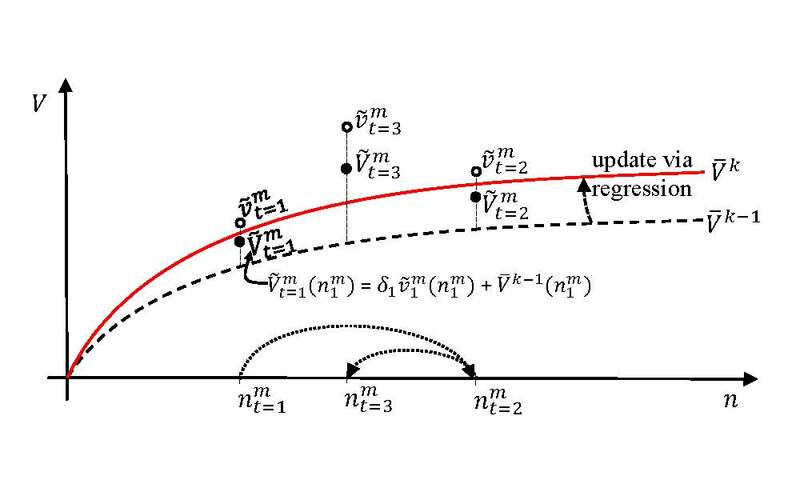 We adapt forward dynamic programming (FDP)–novel to environmental and resource economics–to overcome computational limitations. The simulation-based approach allows for a large state space easily incorporates complex, multiple uncertainty without the need for quadrature. Click “Show more” below for papers under review on this topic. Michael R. Springborn and Amanda Faig. Moving forward: a simulation-based approach for solving dynamic resource management problems. Under review. Michael R. Springborn, Amanda Faig, Marissa Baskett, and Allison Dedrick. Beyond biomass: valuing genetic diversity in natural resource management. Under review. 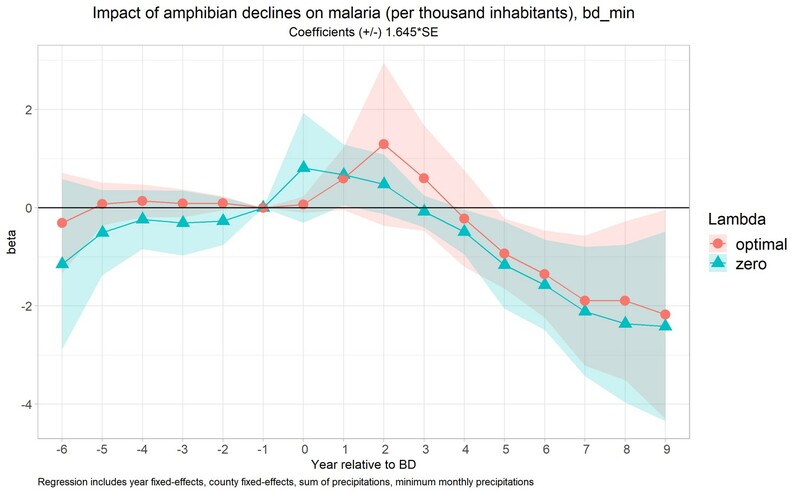 Initial estimates show that amphibian decline is associated with a substantial increase in malaria incidence at the county level. However, incidence subsequently declines below pre-amphibian-decline baseline. Loss of amphibian ecosystem services and incidence of malaria in Central America: Biodiversity loss from the impacts of invasive pests and pathogens has led massive environmental change. However, measuring the impact on human welfare is often elusive. We leverage a natural experiment involving an invasion wave of the fungal pathogen Batrachochytrium dendrobatidis (Bd) through Central America. We match data on loss of amphibians –and the natural disease vector (mosquito) control they represent–with data on annual malaria cases at the cantón (“county”) level. We will provide the first causal estimate of the impact of amphibian declines on an important human health outcome. The results of this research will have implications for international live species trading policies and the value of conservation.